The ability to physically write letters may develop at a different speed, so we aren’t slowing down our reading progress by trying to coordinate the two skills. These are a few of the letter activities we’ve done recently or plan to do very soon! I’ve only posted those that require a minimum of supplies or prep work. I avoid really complicated activities because, let’s be honest: I won’t actually get them done. Anytime we do an activity, I mention the letter sounds that each letter makes. 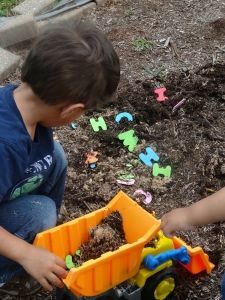 Activities where you find a letter, step on a letter, wash a letter, etc. As your child finds the letter, tell them what letter it is and what sound it makes. As they begin to know most of the letters, you can ask them what letter it is and/or what sound it makes. There are 26 letters in the alphabet, which means it’s easy to get bored with any activities that involve all of the letters! You might try doing A-F in one activity and then G-L for the next activity on another day and so on, if your kid gets bored. 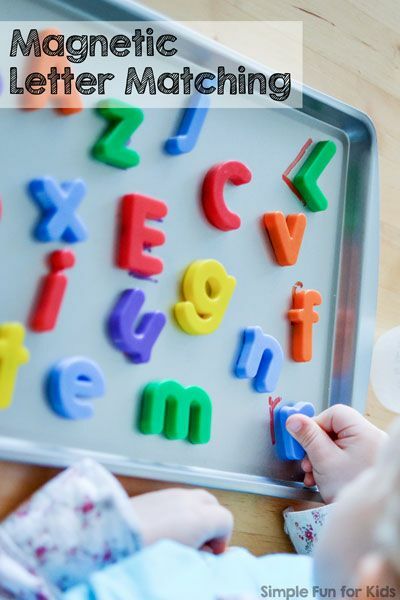 As they learn most of the letters, you can start putting in just the letters that they struggle to remember! You can make up your own variations on these. If you have ABC blocks, foam letters, puzzle pieces, flash cards, magnets, etc. you can simply hide them around the room. 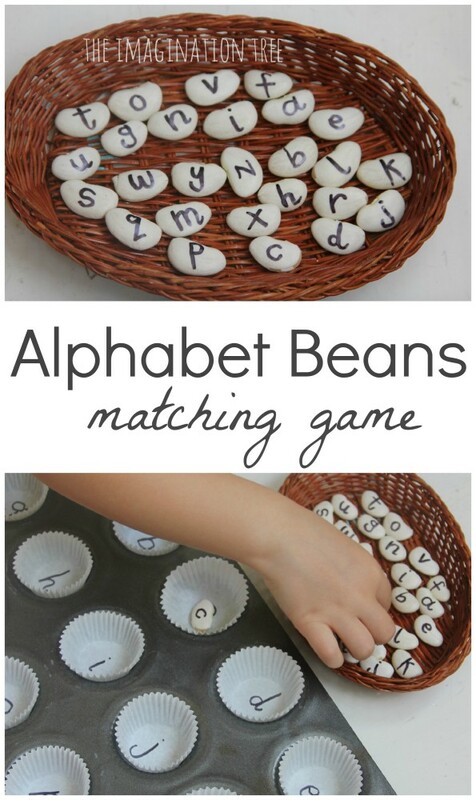 Activities where you match letters. 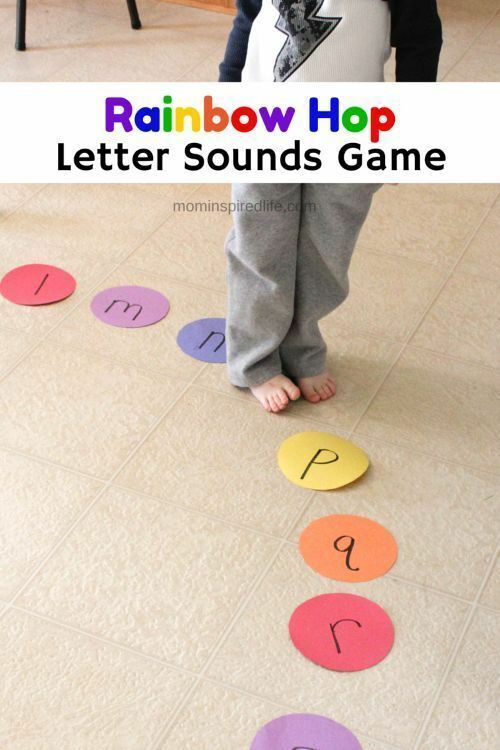 Start with activities that involve matching uppercase to uppercase and lowercase to lowercase. Then move on to matching uppercase to lowercase. 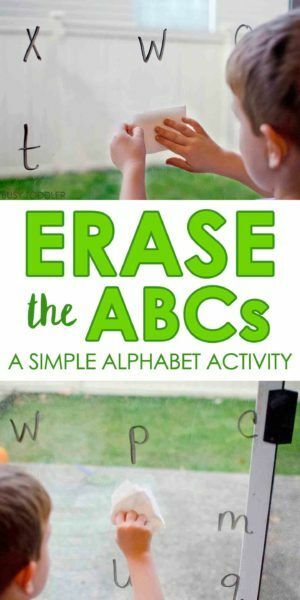 You can do a letter puzzle, put stickers on letters, ABC magnets on dry erase letters, foam letters on chalk letters, etc. You can match uppercase flashcards to lowercase flashcards. Use whatever you’ve got! This was one of our first ABC activities. I printed out letters and taped them up all over the room. She would get so excited to find one and bring it to me so I could tell her what letter it was. 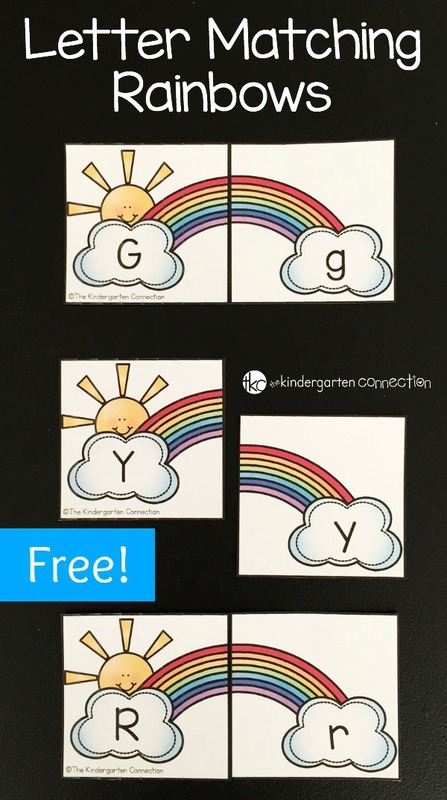 If you can find some big letter stickers, print out something like these printable alphabet cards and put the stickers on the letters. Because what toddler doesn’t love to eat goldfish while learning letters?! 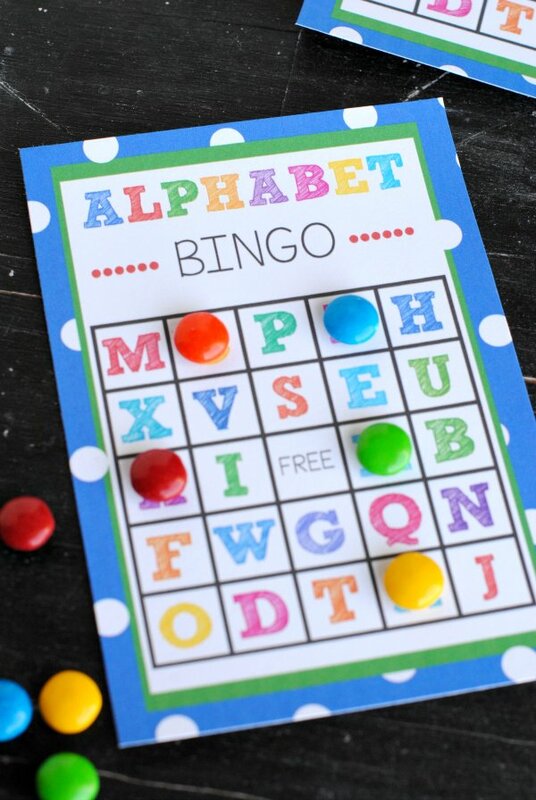 Print out these alphabet pages and match your magnets to the page! I printed her lowercase and uppercase (elsewhere on the site) pages and we did both. You could also do as pictured and put the uppercase magnets onto the lowercase letters and vice versa. You can also draw on a cookie sheet or magnetic dry erase board (or even possibly your fridge, depending on the type–do a test!) and then match the ABC magnets to those letters. There is one letter maze for each letter of the alphabet. I printed them all out. I point out the letter we are looking for and mention the sound it makes. We use a different marker or pen for each. Sometimes we use a “do-a-dot” marker as pictured. Sometimes we use Chunkies Paint Sticks. Sometimes we circle them or color them with crayons. I let her simply find all the letters and then I point out at the end that it connects. She’s a little young to do them all in order. Older kids could draw a line the whole way. Print out this puzzle and laminate the pieces! This is great for learning which letters go together. I will put out five or six letters at a time for her to match. Doing the whole alphabet at once would be overwhelming. Once you start noticing which letters are a struggle, put out those more often! Just write on your window or mirror with a dry erase marker. This is a great idea! Use beans or rocks or come up with your own variation. 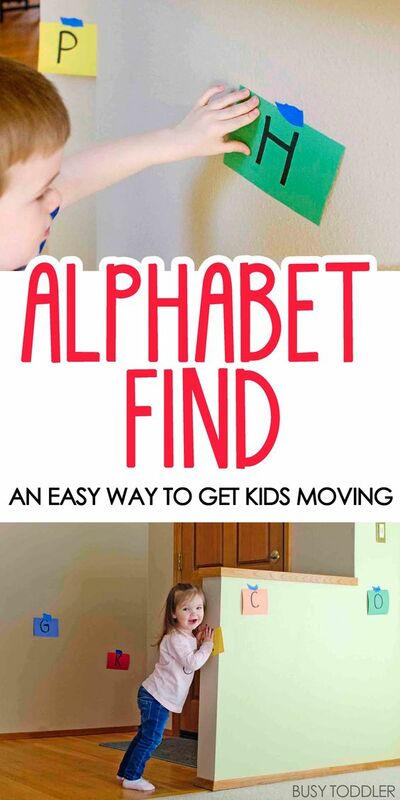 You could also draw letters on paper and match ABC blocks or Munchkin foam bath letters or magnets.